A traditional butchers and home of the Tewkesbury Banger!! 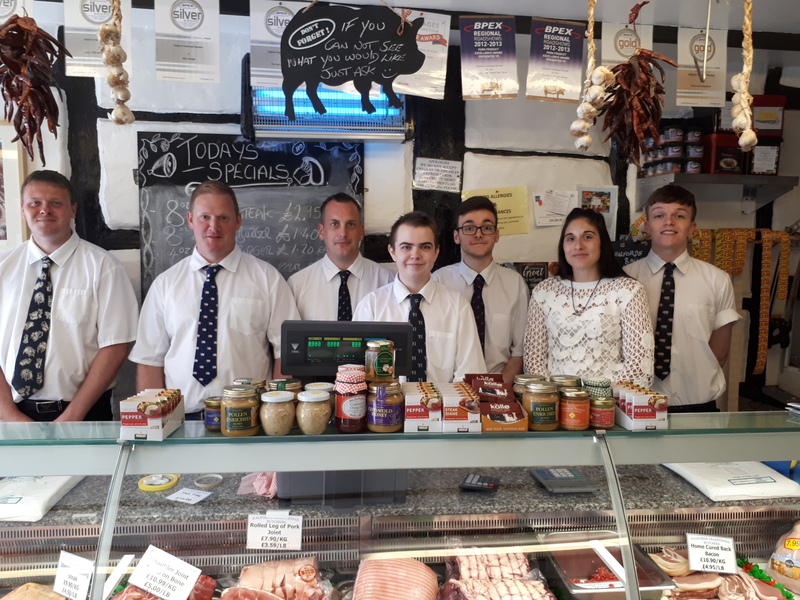 Your local stockist of Gloucester Old Spot Pork, Local, British & Free Range Meats. 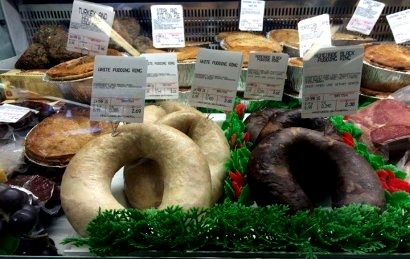 Award Winning Homemade produce inc. Gloucester Old Spot Sausages, Burgers, Faggots, Home Cured Bacon and more!! Exotics Range & Seasonal Game Also Available. 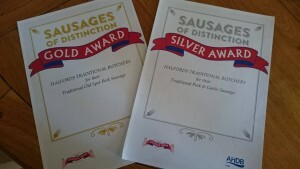 At the end of last year we sent samples of two of our sausages to be judged as part of a national competition and have received a Silver and Gold Award. We now make 12″ game or pork pies, which can be bought whole or cut. They can also be personalised for a special event (e.g. Brithdays, Aniversaries etc). Please Contact Us to order your celebration pie, or pop in to see us. 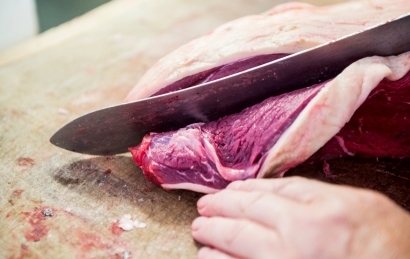 We are now homemaking and baking pies daily offering you Steak & Ale, Steak & Kidney and Chicken & Ham and for something different Venison and Red Wine and Mixed Game Seasonally. We now offer a deep fill pie range due to popular demand including Steak & Stilton, Moroccan Lamb, Curried Goat and More Speciality Flavours. Also homemade NOW baking Pasties, Sausage Rolls and why not try our homemade famous Scotch Eggs and Faggots!! To find out more about our Products and Awards visit our products page. Available from Brockeridge Farm Twyning. For availability contact us or pop in to place your order.